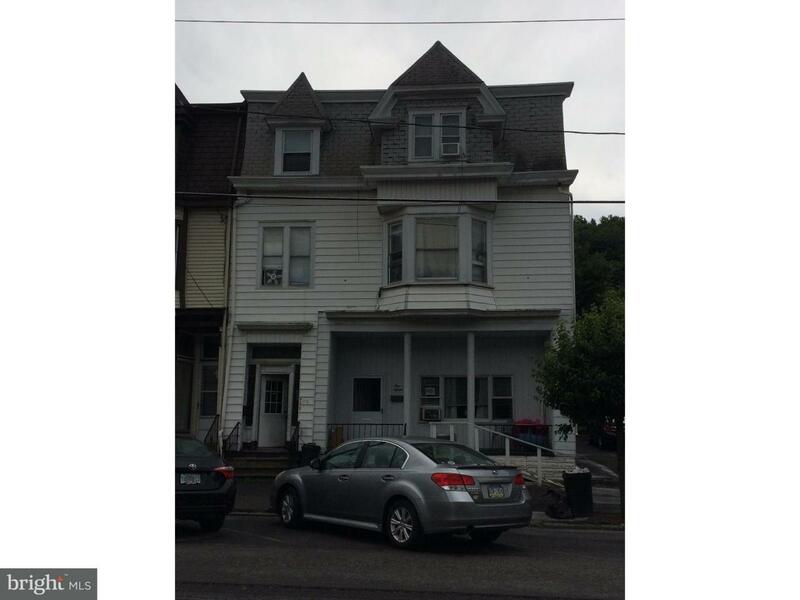 Girardville- Great Investment Opportunity, Turkey 4 Unit Building priced to sell. Plus additional living space to easily make a fifth unit, 3 Apartments feature 2 Bedrooms & 1 Bath, Kitchen and Living Room. 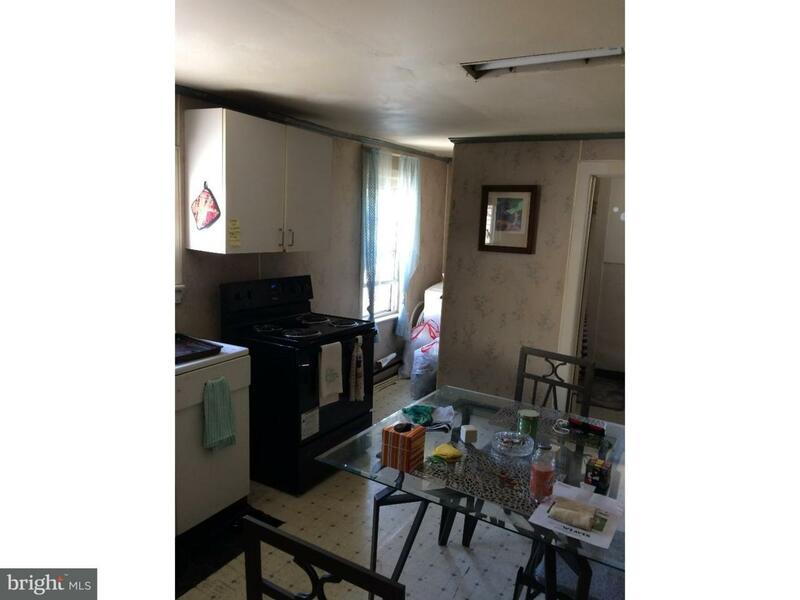 The fourth is a 1 Bed 1 Bath with a Living Room and Kitchen. 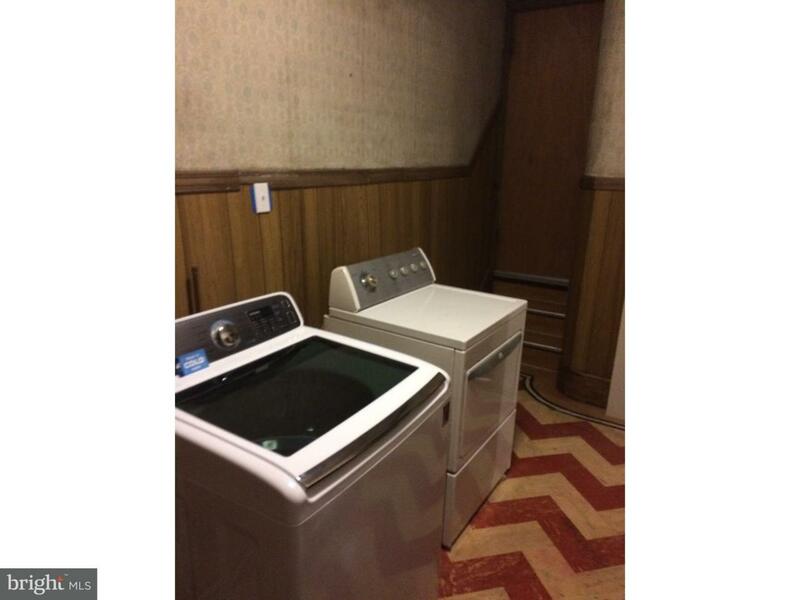 Laundry Room is on the first Floor. 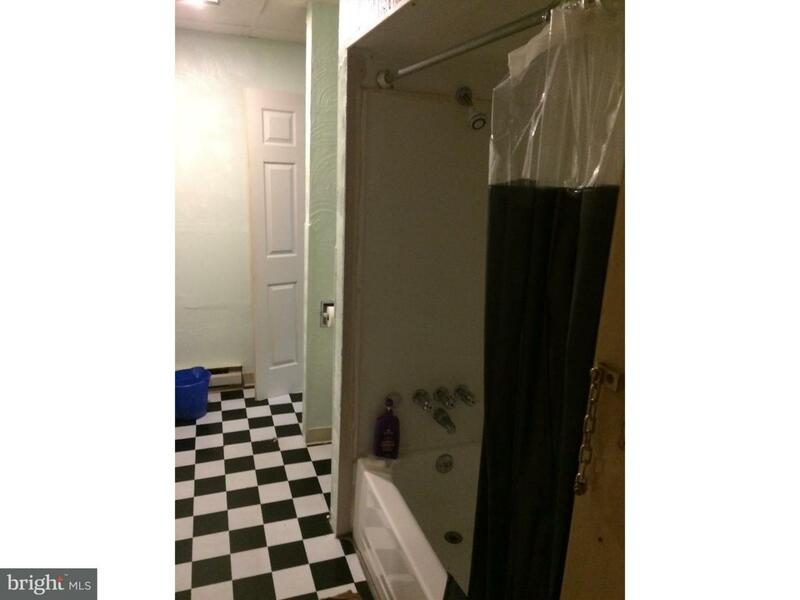 Separate Electric, Heat, & Hot Water for Each Unit Immediate Money Maker for the Savvy Investor.